Budgeting: Is it Worth the Hassle? That’s true–only relying on your credit card history and statements for budgeting can be potentially risky. It helps to have a set maximum limit in your mind of what you can spend on miscellaneous things like clothes and hygiene products, as well as everything else you buy with your credit card. If you consistently spend less than your maximum limit, it’s easy to keep track of what money you’ll have left afterwards for savings and other bills. After you have enough money saved up, you can increase your maximum spending limit on your credit card. Additionally, if you go over your maximum limit, it isn’t the end of the world. You’ll just have to compensate by spending less on other amenities for the month if you don’t want to have to take money out of your savings. For some college students, the concept of budgeting seems alien and unnecessary. If you aren’t working and most of the resources you need are already paid for, then you probably don’t need to budget your money. If you’re attending college or plan on attending soon, consider taking up budgeting–especially if you are or will be financially independent. Even if you don’t have bills to pay, it’s helpful to keep track of what you’re spending money on and what you’re saving (it also serves as good practice for the future). If you have anything you’re in charge of planning, say a Halloween party, take up budgeting. You’ll know exactly how much money you’ll have available after all necessary expenses will be paid, and you’ll know exactly how much not to spend if you don’t want to go over budget. Dave Ramsey, radio host, business man, and budgeting genius has created a new app that takes away the pains and stress of time-consuming budgeting. 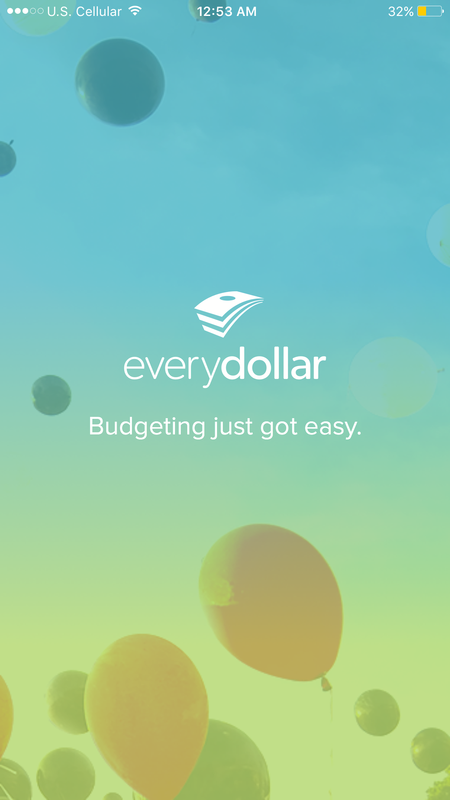 It’s called EveryDollar, and the best part is–it’s free! Not only is it easy to update your information on EveryDollar, you can even print your monthly budgeting reports straight off of your phone for filing. It’s really never been so easy and accessible to budget. After trying it myself, I must say that it really is easy. In the past, I’ve tried budgeting without having the necessary documents–sort of depending on my memory to get an idea of how much money I’ll have at the end of the month. 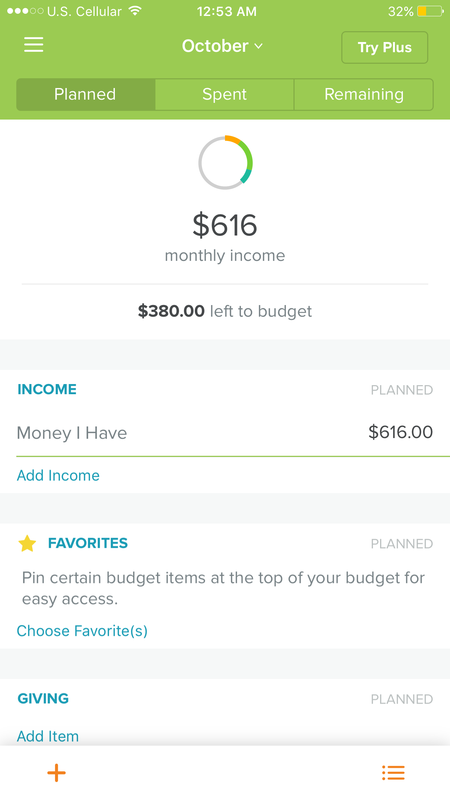 I highly recommend the app to anyone who hates doing it on their own, or anyone who’s interested in starting their own budgeting plan. Do you have any experiences budgeting you’d like to tell us about? Leave us a comment and we’ll include what you have to say in this article!